As expected my agony aunt column is a big hit. So here’s more from the latest installment. 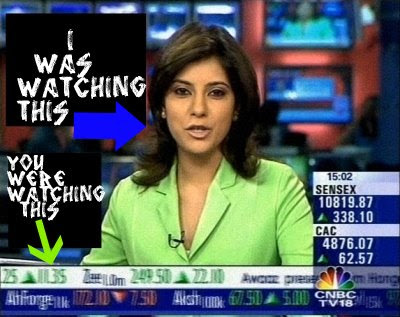 Q: Dear Rakesh, when the Sensex was touching new heights I was able to see you on CNBC TV18 every day but now that the Sensex is touching new lows why am I unable to see you on CNBC TV18?Has the BEAR CARTEL scared you into living under a rock? --- Aspiring Stock Broker, Patiala. A: Dear Aspirer, since you are unable to see me I suggest that you get your eyes checked. 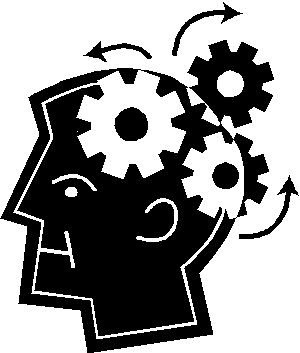 Maybe months of watching the stock ticker on CNBC at close range has caused your optic nerve to become weak thus you are unable to see clearly. My advice to you is to get your eyes checked preferably by an optometrist registered under the Indian Eye Association. Q: Hi, My name is Imran Khan, I used to play cricket but now I play politics. 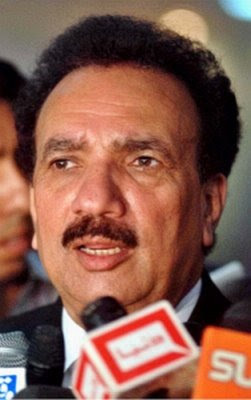 I am scared that the Indian government trusts our Interior Minister Rehman Malik a bit too much and he takes advantage of this by misleading your country. Can you tell me how the Indian government can be made to stop trusting Rehman? A: Don’t worry, your problem is solved, WE DON’T TRUST HIM ANYWAY! 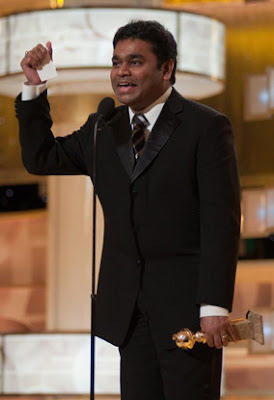 The only Rahman we trust is the one who sings ‘Jai Ho’. Q: I’m a hot girl living in London. I’m not sure if the IPL will go ahead this year. Can you tell me once and for all if the IPL will indeed go ahead this year? It’s my only opportunity to see Ashish Nehra in action; I have a huge crush on him!! A: DO I FU*KIN LOOK LIKE LALIT MODI TO YOU? Go ask the BCCI and after the aspiring guy gets his eyes checked go to the same doctor to get your eyes checked. Q: Can you tell me why people are interested in bidding for Satyam Computers even after the company has gone through such a bad time?----Muthuswamy Pillai,Calicut. 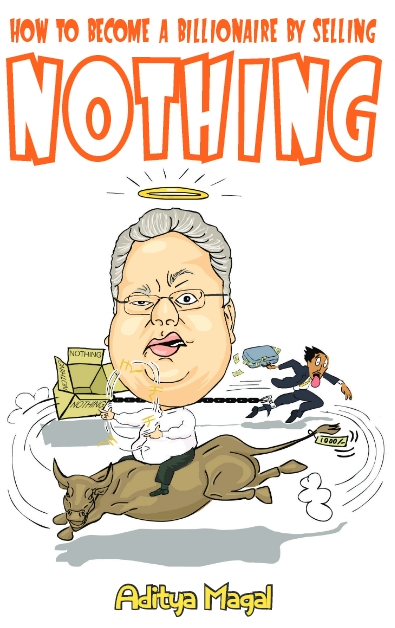 A: It’s because those who are bidding for Satyam have gone completely mental. Q: Does this mean you won’t invest in Satyam? --- M Pillai, Calicut. Q: Hi! I’m Sudipto from West Bengal. Recently I installed Tata Sky DTH service in my house but inspite of this my life is not ‘Jingaa Laa Laa’.What should I do now? A: You should invest in one of the companies I invest in called GARWARE WALL ROPES. When they declare their dividend you should buy a wall rope from GARWARE WALL ROPES. This is good for me as it makes sure that the value of my investment increases marginally thanks to the rope that you bought. It also makes sure that the dividend is returned to the company since you used it to purchase the wall rope. After This You Should Use That Rope To Hang Yourself. Q: Dear Sir, can you tell me which is your favorite reality TV show?—Girl Who Can’t Mind Her Own Business, New Delhi. I expect this guy to also invest in GARWARE WALL ROPES especially if he doesn’t win the show.